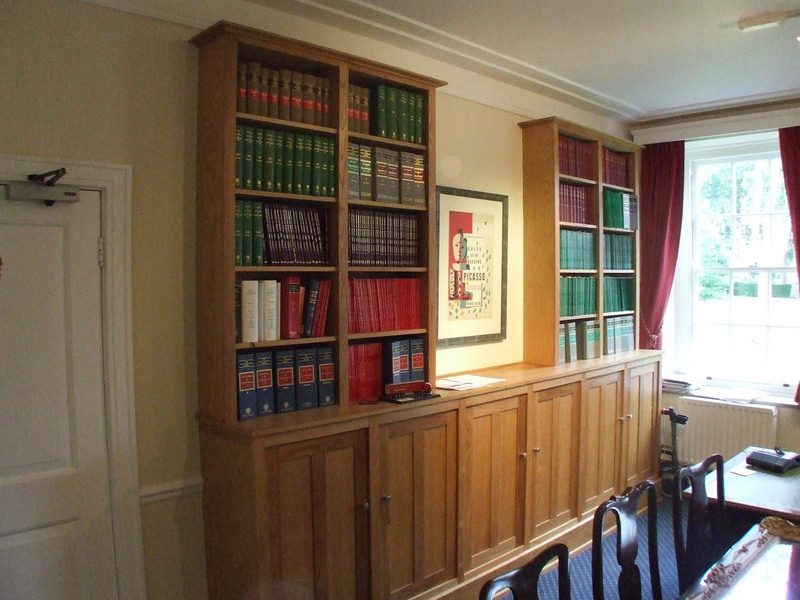 We have made a range of furniture for several of the chambers in the Inns of Court, including several pieces for the world-renowned Gray’s Inn and Lincoln’s Inn. 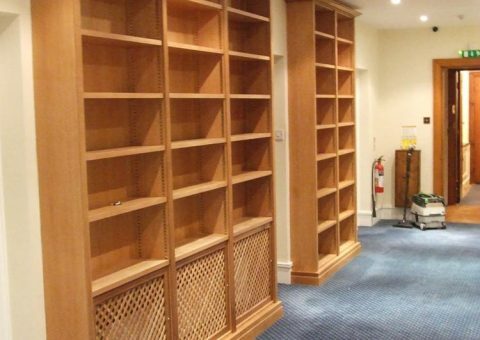 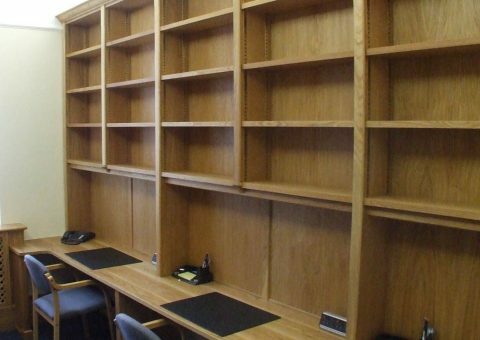 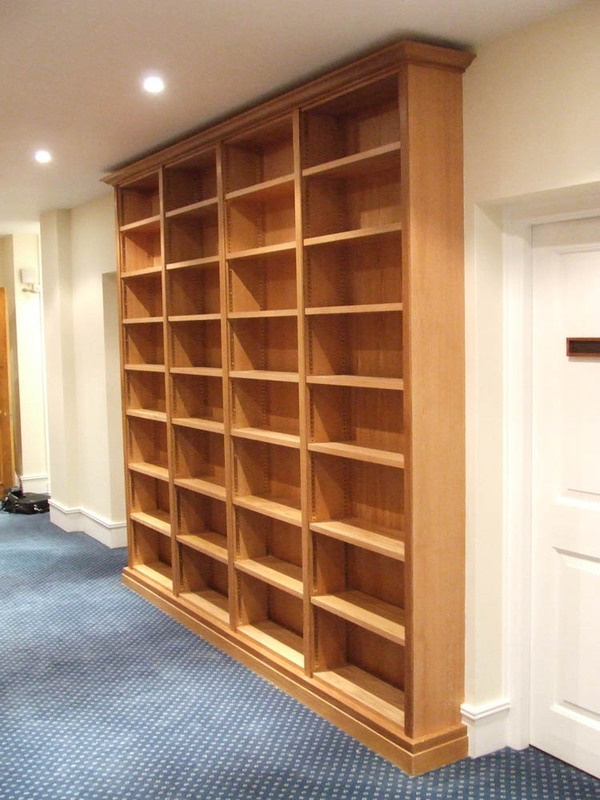 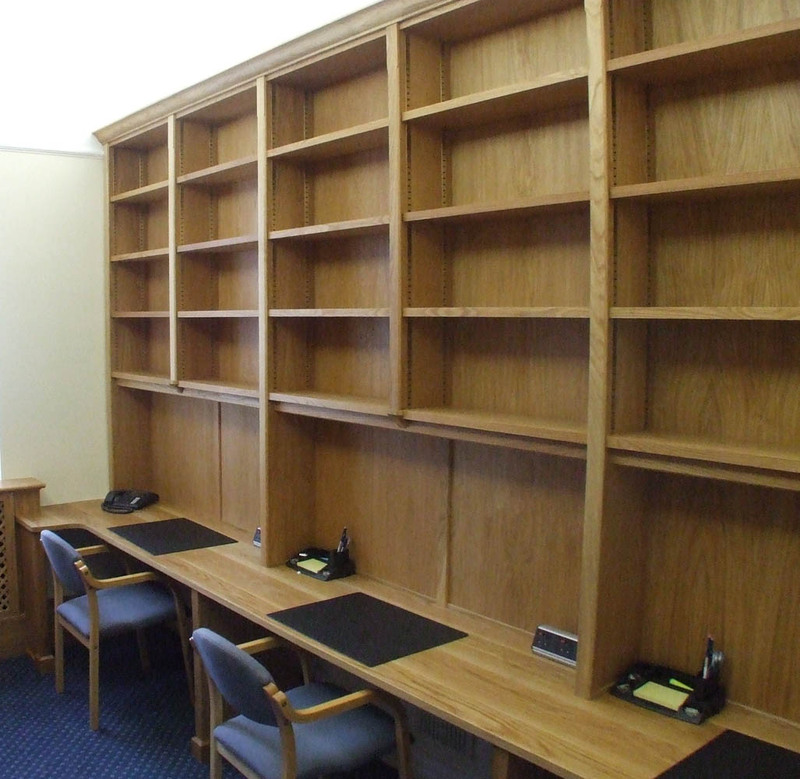 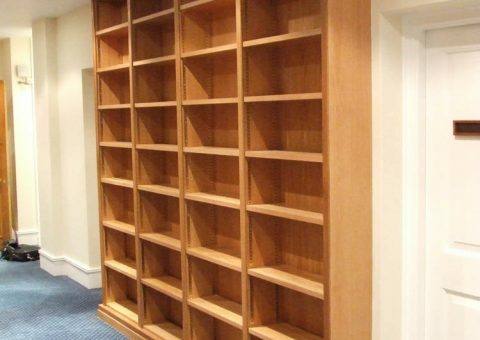 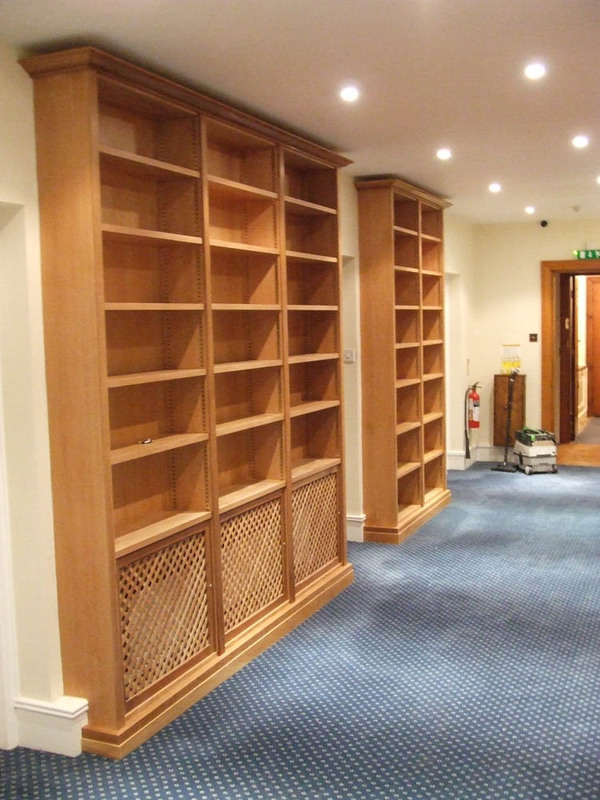 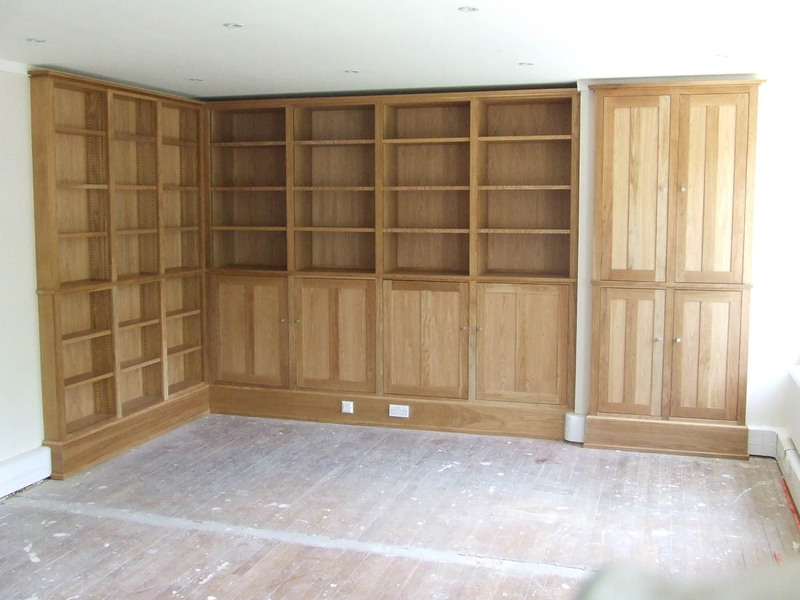 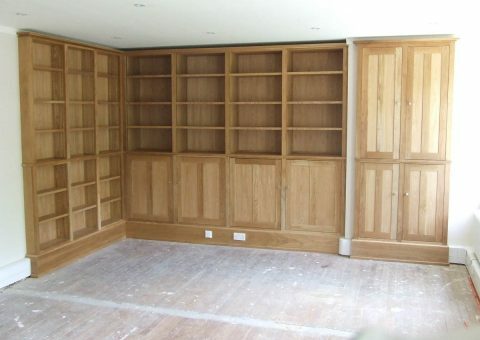 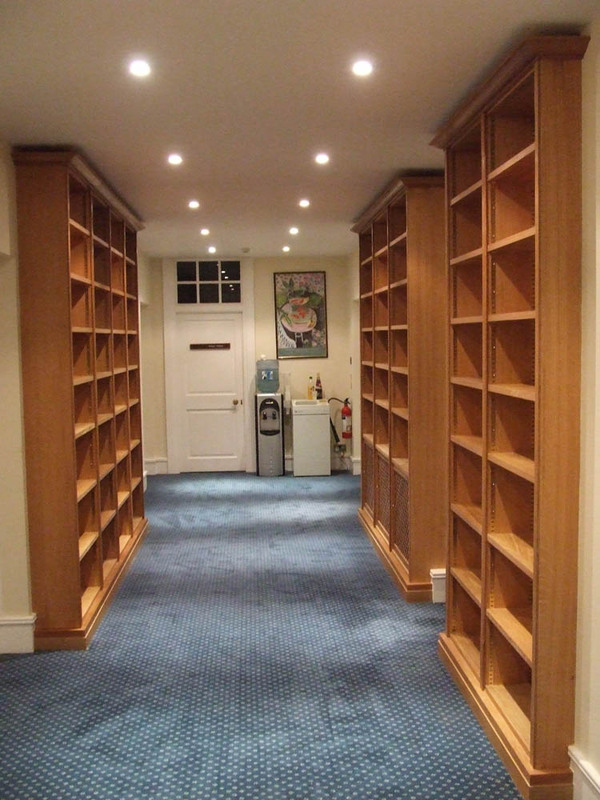 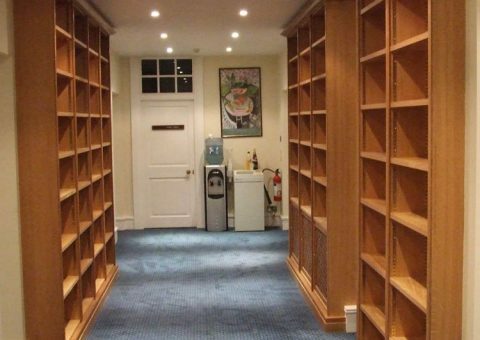 These include furniture in the clerks’ offices, sets of bookcases in corridors, and a small library, as well as fitting out several of the individual barristers’ chambers with desks and bookcases. 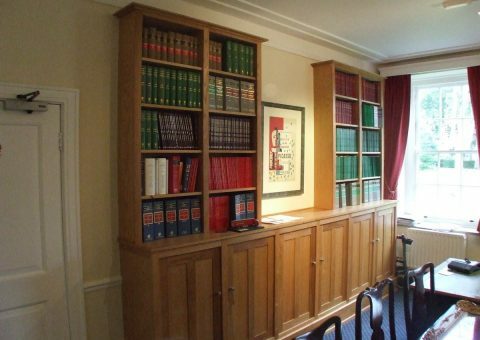 The furniture n Gray’s Inn was mostly made in one style, so that the rooms were in keeping with each other, and was all made from a combination of solid oak and veneered oak boards, with a hard-wearing wax finish applied.